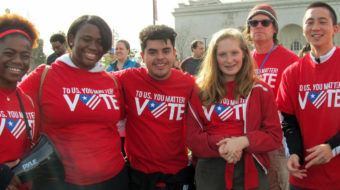 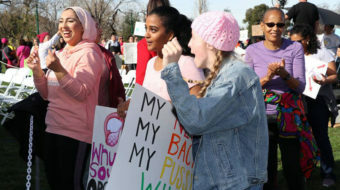 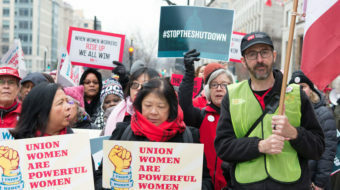 Labor and allied groups injected into the 2019 Women’s March a major component demanding an end to the Trump government shutdown. 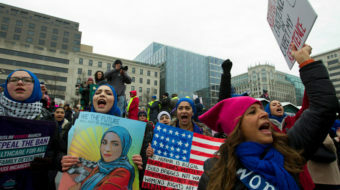 The extreme right thrust of the Trump regime brought out many marchers new to political activism. 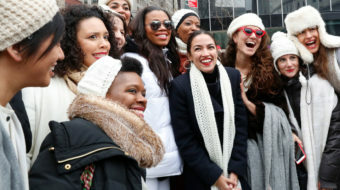 The newly-elected Congresswoman said, "We just overturned the House, now we must do it with all of the houses, including the White House!"